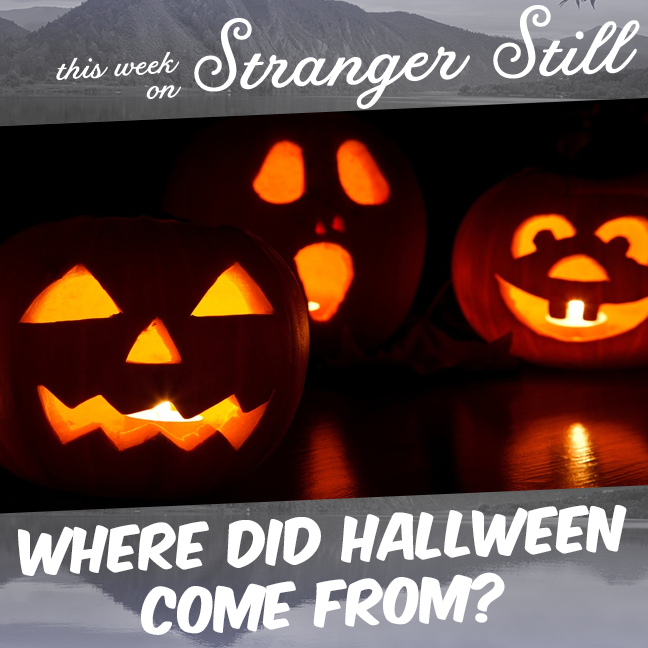 In this episode, we explore, “Where did Halloween come from?” What a broad question that is. Regardless, we tackle something we should have done 3 Octobermonths ago: The history of Halloween. We also have 5 classic Halloween traditions to provide the origin stories to. It’s not really spooky, but it is a fun time.